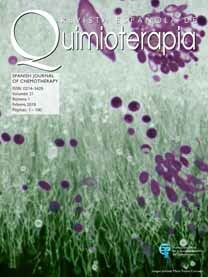 The official journal of the Sociedad Española de Quimioterapia (Spanish Society of Chemotherapy), publishes articles that further knowledge and advance the science and application of antimicrobial chemotherapy with antibiotics and antifungal, antiviral and antiprotozoal agents primarily in human medicine. 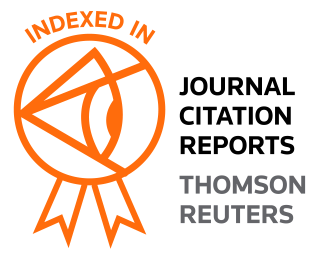 Authors sign an exclusive license agreement, where authors have copyright but license exclusive rights in their article to the Publisher. All manuscripts are free open access. 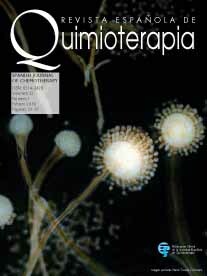 Revista Española de Quimioterapia includes the following sections: reviews, original articles, brierf reports, letters, and consensus documents. 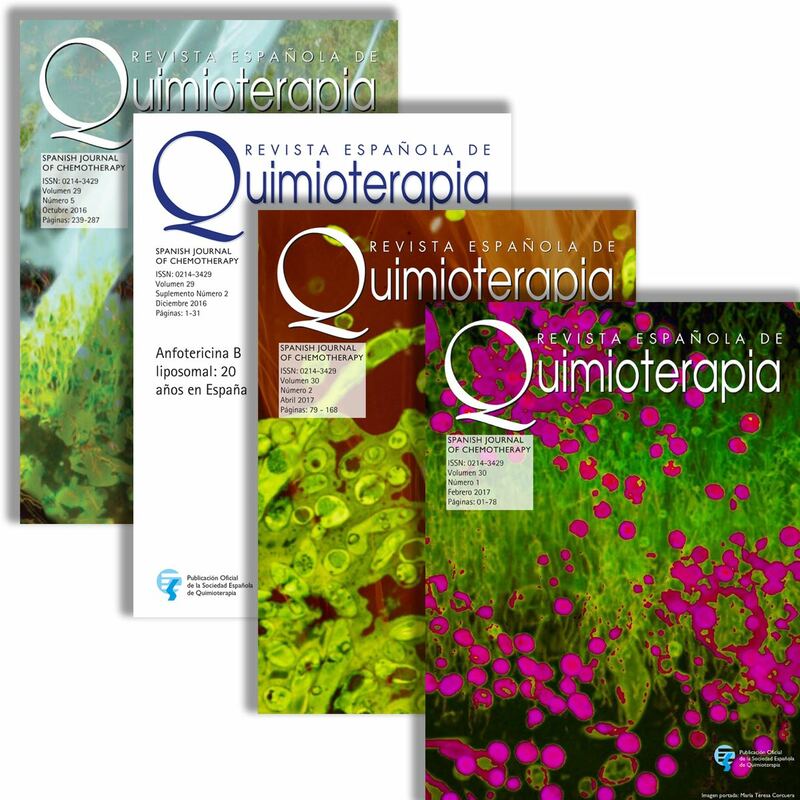 Revista Española de Quimioterapia publishes 6 issues per year (February, April, June, August, October, and December). Antifungal agents: mode of action in yeast cells. Carrillo-Munoz, A J; Giusiano, G; Ezkurra, P A et al . Antimicrobial susceptibility of clinical Escherichia coli isolates from uncomplicated cystitis in women over a 1-year period Spain. Gobernado, M.; Valdes, L.; Alos, J. I. et al. 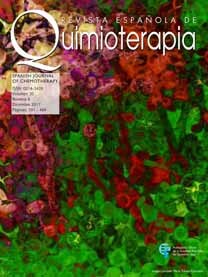 Tratemiento antibiotico empirico inicial de la neumonia adquirida en la comunidad. Frias, J; Gomis, M; Prieto, J; et al. 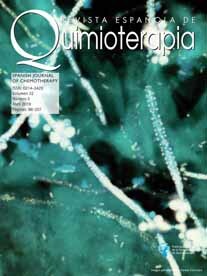 High percentage of clarithromycin and metronidazole resistance in Helicobacter pylori clinical isolates obtained from Spanish children. Agudo, S.; Alarcon, T.; Cibrelus, L.; et al.